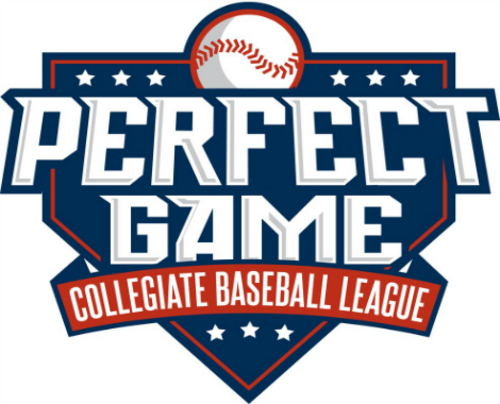 The Perfect Game Collegiate Baseball League (PGCBL) is heading into its fifth season of play in the summer of 2015 with 10 teams located throughout upstate New York. 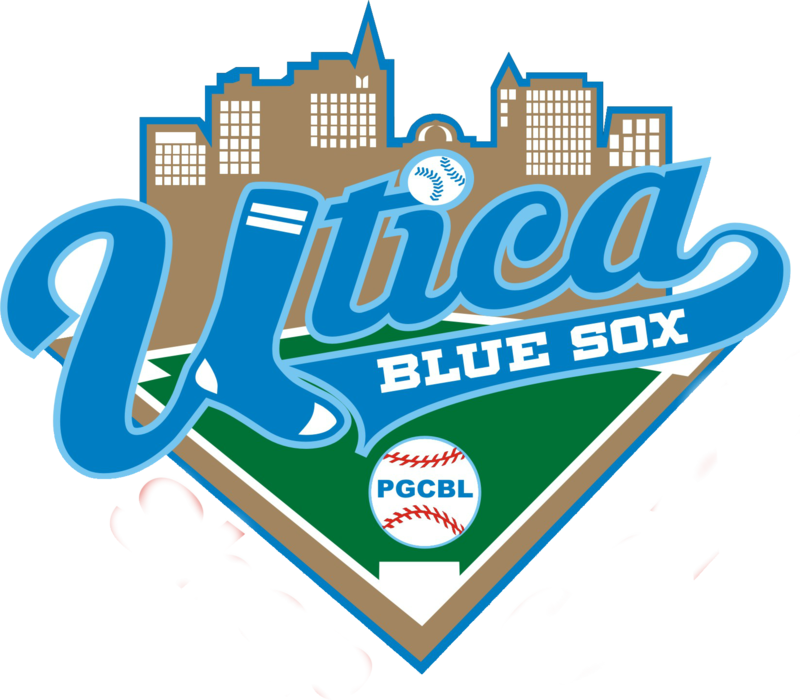 In its short history, the PGCBL has evolved to become the premier summer collegiate baseball league in upstate New York, and is quickly rising among the ranks of the most competitive leagues in the nation. Over 200,000 fans have watched the stars of tomorrow at a PGCBL ballpark during each of the last three seasons. 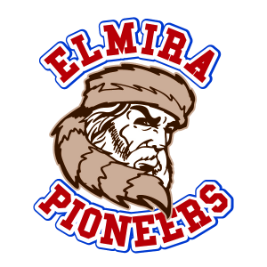 In fact, the Elmira Pioneers welcomed more fans through the gates of the historic Dunn Field than any other summer collegiate team in the northeast United States, and fourth-most in the nation, according to ballparkdigest.com’s annual attendance report. In 2014, the PGCBL had a total of 124 Division I players on season-ending rosters. Division I players who played in the PGCBL last season came from programs including Binghamton, Bucknell, Bryant, Columbia, Clemson, Florida, Florida State, Georgia Southern, Indiana, Kentucky, Maryland, Old Dominion and Siena, all teams that participated in the 2014 NCAA Division I College World Series, as well as Virginia, the national runner-up. In the 2014 Major League Baseball First-Year Player Draft, 30 former PGCBL players were selected. 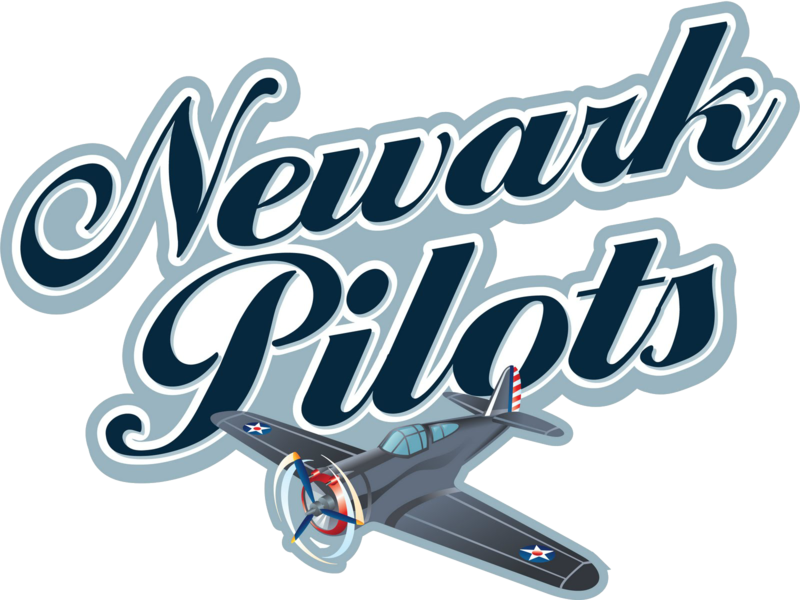 Teams in the PGCBL have seen 113 alumni taken in the last four drafts. 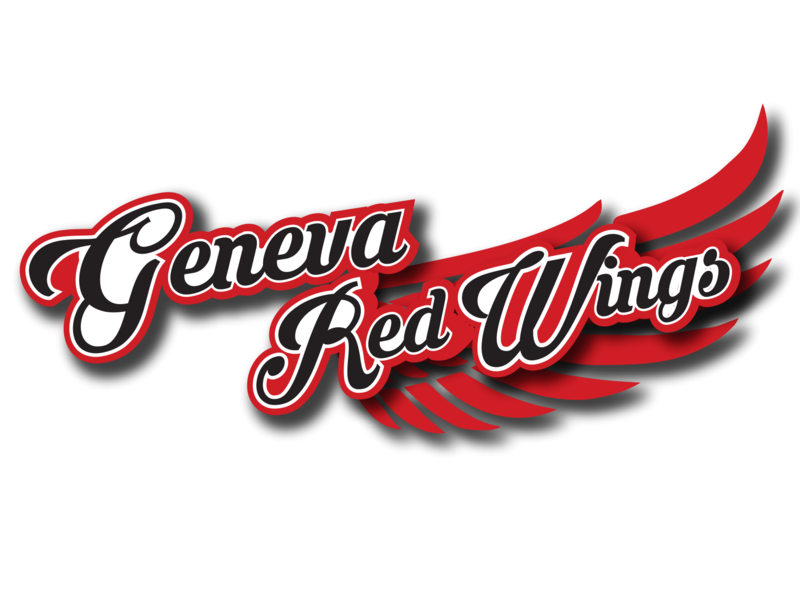 Amsterdam had the most former players drafted in 2014 out of the 22 teams in upstate New York with eight, followed by Glens Falls with five. Luke Maile (Amsterdam 2010-11) finished the season with the Durham Bulls, getting his first taste of Triple-A action in the International League postseason. A non-roster invite to Spring Training with the Tampa Bay Rays, Maile earned Midseason All-Star honors in the Double-A Southern League with the Montgomery Biscuits. Carlos Gonzalez (Watertown, 2011) was undefeated at 5-0 with a 1.84 ERA between Class A-Advanced Bakersfield and Double-A Pensacola. He converted 15 of 18 save opportunities and struck out 53 in 53.2 innings. James Dykstra and Mark Leiter Jr., a pair of pitchers from the 2011 Amsterdam Mohawks, each collected over 100 strikeouts. Dykstra fanned 128 between Class A Kannapolis and Class A-Advanced Winston-Salem. Leiter combined for 141 strikeouts with Class A Lakewood and Class A-Advanced Clearwater. Nick Pivetta (Glens Falls, 2012) and Jimmy Yacabonis (Elmira, 2012) were both named Midseason All-Stars in the Class A South Atlantic League. Pivetta finished third in the league with 13 wins for Hagerstown while Yacabonis was third in saves with 14 for Delmarva. Alexis Maldonado (Watertown, 2011) and Tim Locastro (Newark, 2013) both batted over .300 for the Class A-Short Vancouver Canadians, runners-up in the Northwest League. Locastro finished in the Top 10 in the NWL in hits (80), runs (49), stolen bases (32) and on-base percentage (.407). The most decorated alumnus of the Amsterdam Mohawks franchise, Hunter Pence, is represented the National League in the World Series with the San Francisco Giants. Pence, who hit .316 for the Mohawks in 2002 when they were located in Schenectady. Caleb Thielbar finished his first full season in the majors with the Minnesota Twins in 2014. 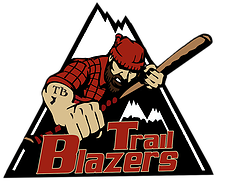 Thielbar played for the Little Falls Miners in 2007, now known as the Mohawk Valley DiamondDawgs. In the last two seasons with the Twins, he has a 2.59 ERA with 74 strikeouts in 93.2 innings of relief. 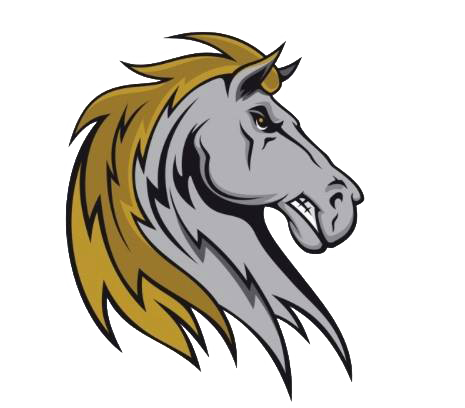 The PGCBL welcomed two new franchises, the Saugerties Stallions and the Victor RailRiders in 2015. Once again raising its total to 10 teams and giving fans across upstate New York yet another opportunity to watch the top college players in the country prepare themselves to become the stars of tomorrow.